Seminars include a discussion on the evolving landscape of synchronisation with Harriet Moss (Manners McDade), Claire Freeman (Crown Talent), Dan Neale (Native) and Jenny Oakes (JW Media). 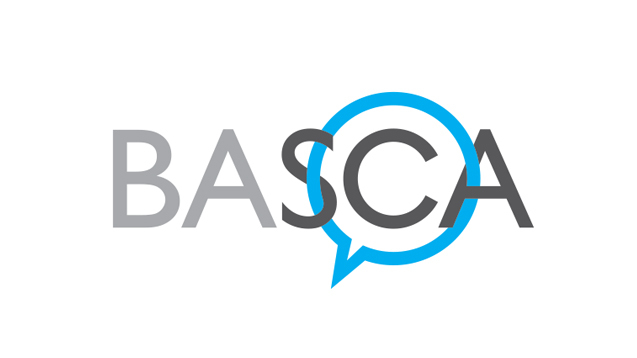 Taking place 12 November at Goldsmith’s University, BASCA is hosting a Media Composer Conference with a series of debates and masterclasses. I’ll give a key note interview at the end of conference. I’m excited to be presented alongside some of my outstanding peers. Visit the BASCA website to view the full event schedule and to purchase tickets. © 2019 John Lunn. All rights reserved.